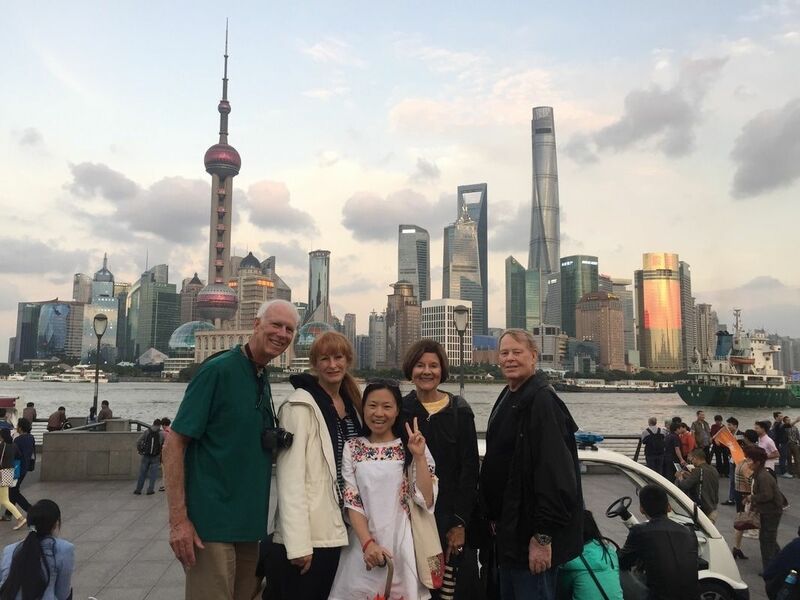 This combination tour of Hanzhou major sites and the authentic Wuzhen Water Town is great for folks with limited time to see some historic sites near Shanghai. Option 1: Includes high speed train ticket and private guide starting in Shanghai. This requires a PDF of your passport photo page to book the high-speed train ticket. 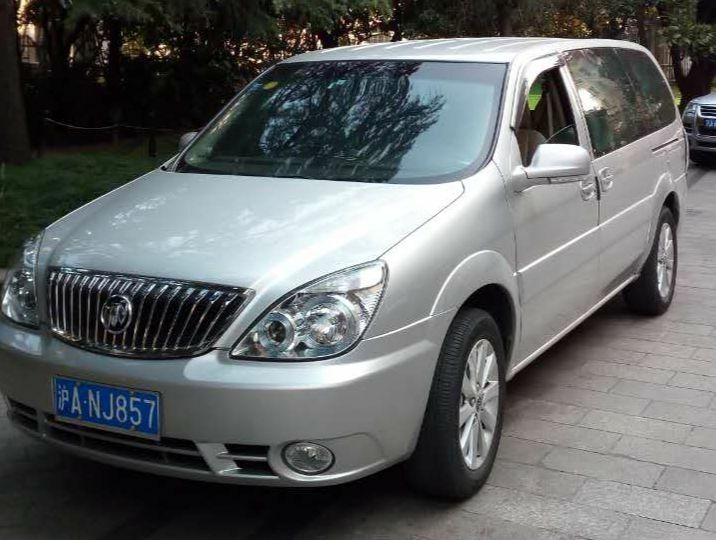 Option 2: Our Hangzhou guide picks you up and returns you to your Hangzhou central area or railway station. 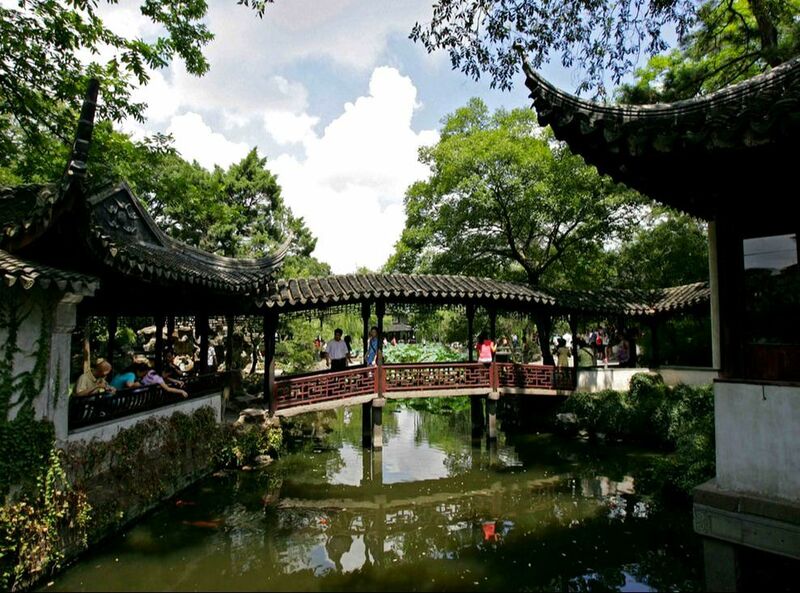 First, you'll make a visit to the .Xiangji Temple which dates back to the reign of Emperor Zhenzong of the Northern Song dynasty from 960–1127) with it's unique pagoda and god of food. After here, you'll make your way to nearby Dadou Road Historic Block from the Ming Dynasty period was once a primary fish and trading market on the Grand Canal and once the biggest silk storage for Southern China. Today, you'll browse historic buildings along ancient roads with ceramics, arts, crafts and foods available, meet locals and enjoy a walk along the Grand Canal promenade. 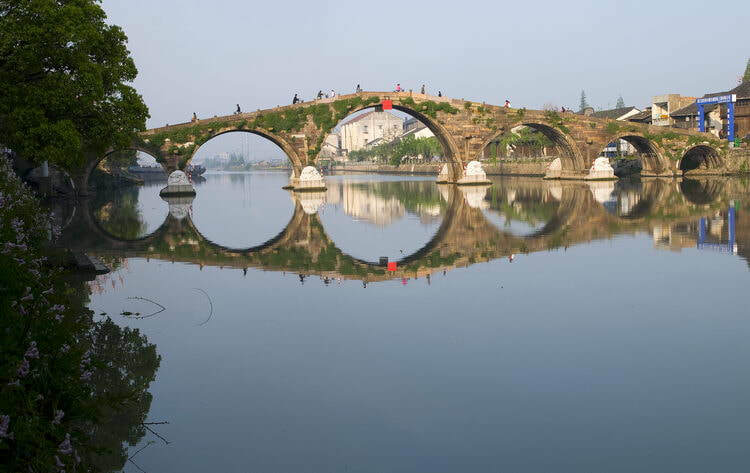 After perhaps some tea or other refreshment, you'll then go the the UNESCO Heritage Site JingHang Grand Canal boat harbor to begin an amazing boat ride along the canal that travels under the famous, 1000 year-old Gongcheng Bridge, the first bridge in Southern China built in Ming Dynasty with its seven majestic stone arches and beautiful views. 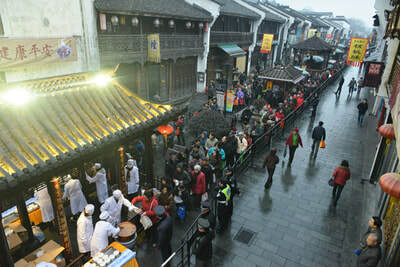 You'll then head to Qiaoxi Historical Block and street, famous for historic homes and architecture from the Qing Dynasty and its range of arts and crafts including three national museums: National Fan Museum, National Scissors Museum, and National Umbrella Museum, where you'll find cultural heritage activities like Wangxingji fan making, fan painting, Zhang Xiaoquan scissors and the West Lake silk umbrella, paper cutting, red teapot making and pottery. There are more than one hundred handicrafts on display and nearly 30 artists giving live performances, often with opportunities for you to join in and try your artistic skills. 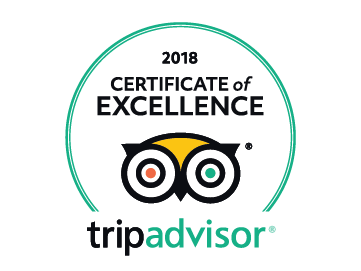 On Qiaoxi Lu, you'll also enjoy lunch and have many options of local flavors and delicacies to choose from based on your interests and budget. Of course, your expert guide will help you make selections and find the perfect seat to take in the amazing views of the Grand Canal. 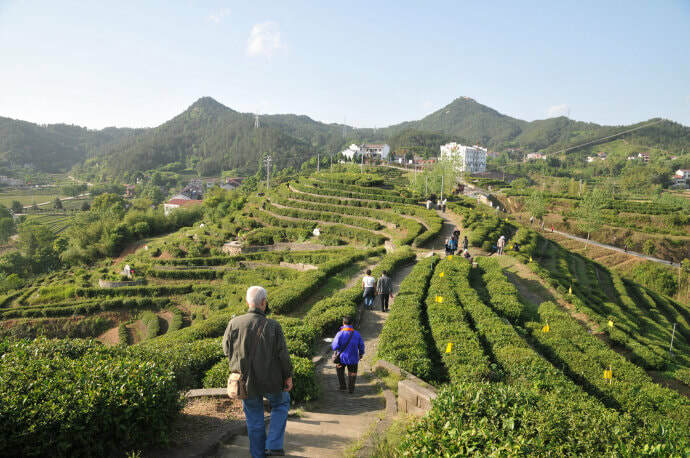 Lastly, you'll visit the China National Tea Museum and be able to explore this vast kingdom of tea including plantation fields, tea houses, historic tea artifacts and more while participating in a tea ceremony, sipping various Chinese teas, browsing artful exhibits, and learning about tea culture in China. The Chinese Tea Evolution Hall showcases the production process and evolution of Chinese tea, as well as a variety of domestic and imported tea. 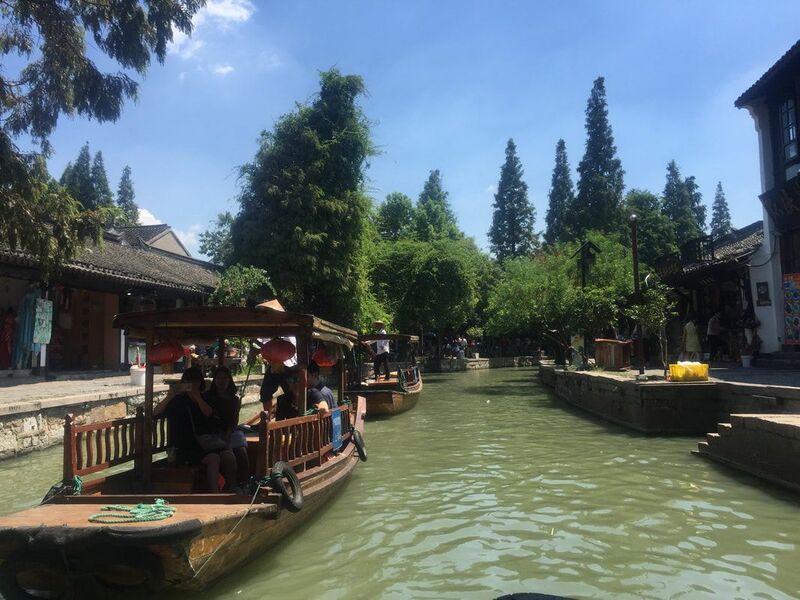 ​After all, you'll then take the high-speed train to back to Shanghai and be taken back to your hotel or go back to your Hangzhou pick up location. If you'd like to make your trip to Hangzhou truly spectacular, we recommend staying a little longer and watching this special performance - Enduring Memories of Hangzhou. The show is led by famous director Zhang Yimou. The name of the show is quoted from a very famous poem written by Bai Juyi (772 - 846), a great poet and politician from the Tang Dynasty. 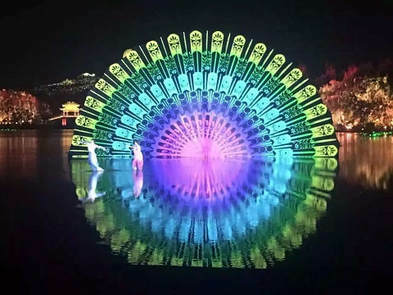 Dancers perform to magical music with beautifully lit backgrounds on the shallow water of West Lake. The performance is all on a floating platform, so that it seems like dancers are dancing on the surface of the lake. The show is absolutely a must-see in Hangzhou and a great addition to your tour. For more information, visit their official web page.